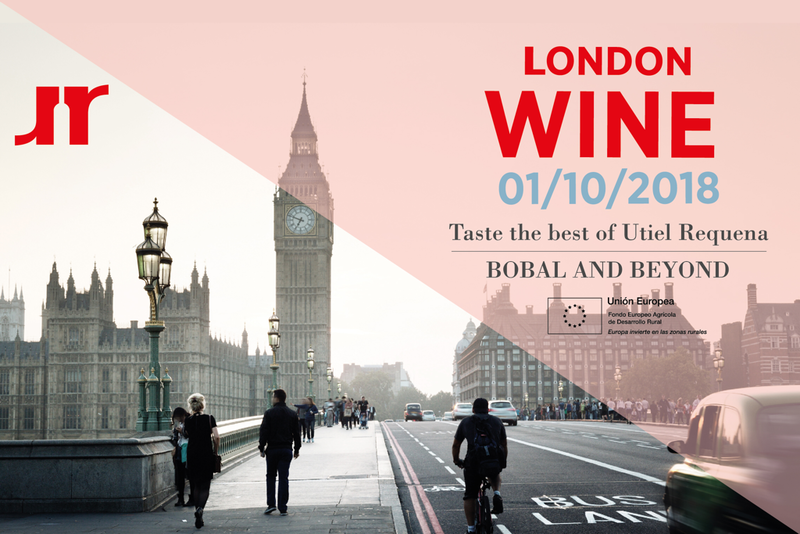 Join the DO Utiel Requena on the 1st of October for the first ever London tasting of wines from this exciting region nestled in the hills behind the dynamic city of Valencia on the east coast of Spain. ​Bringing together wineries with distribution and seeking importers in the UK, the tasting will show case the region’s star varietal Bobal and a selection of top whites, rosés and other reds that will excite the palate. ​Experts form the region will be on hand to introduce and explain the diversity and variety that can be found in Utiel Requena. Sarah Jane Evans MW, renowned Spanish wine expert and author of the recent book The Wines of Northern Spain, will also be on hand to guide those looking for more in-depth information about Utiel Requena. She will be offering a series of educative wine walks around the tasting picking out the wine that perfectly demonstrate why this region is the one to watch – see below to book your personal wine walk with Sarah Jane. The grape variety Bobal is the star of the Denominación de Origen Utiel-Requena. This indigenous grape variety, which makes up 72% of the total vineyard area, 23710 Has, has adapted perfectly to the climate and local conditions. In addition 53% of this vineyards are made up of old vines planted more than 40 years ago. 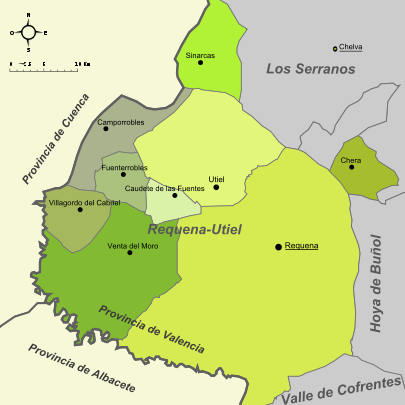 ​La Denominación de Origen Utiel-Requena is on a high plateau 70km inland from the coast of Valencia in Spain. The climate is Mediterranean with a continental influence due to its average altitude of 750m. The wines made from Bobal are known for their deep red colour, for being full bodied with intense aromas and ripe red berry character. ​The 9 towns that make up the DO Utiel Requena represent a rich natural, historical and artistic heritage. The outstanding medieval architecture of Requena and Utiel, the great natural and varied countryside of the river Cabriel, the famous ‘Hoces y Cuchillos’, the Chera Geological Park , the Tejo and Negrete Mountains and the Contreras Reservoir. The stunning natural beauty of this land of wine and the warm hospitality of the people will make you feel at home. There is also a rich gastronomy, complemented by a wide selection of wines from the region with their own character distinguishing them from other Spanish wine regions. Please indicate the most relevant business function that best reflects your role in the industry. ​This event is strictly trade only. You may be asked to verify your business credentials if you are unknown to us.